This year, script sales slowed down in the month of October. Misher Films picked up Craig Luck and Ivor Powell’s sci-fi spec Bios. 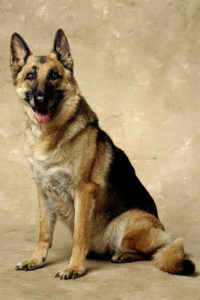 Set on a post-apocalyptic Earth, the film will follow a robot tasked with protecting his creator’s dog. Currently, Tom Hanks is attached to star, and Miguel Sapochnik is attached to direct. Meanwhile, Stay Gold Features and Rosa Entertainment have teamed for Heart of the Beast. The drama/thriller spec, written by Cameron Alexander, follows a former Navy SEAL and his combat dog as they try to survive after an accident in the Alaskan wilderness. Moving away from stories about dogs, QC Entertainment and Good Universe have picked up Max Landis’s horror script Decon about a young medical prodigy who is pushed to their breaking point over the course of one night after joining a team that treats the most dangerous and gruesome diseases. 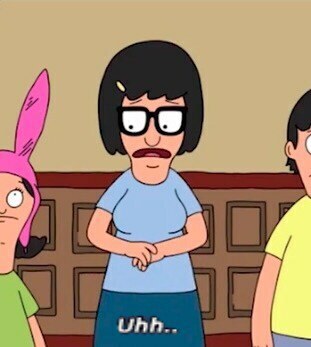 – Bob’s Burgers is getting a movie! 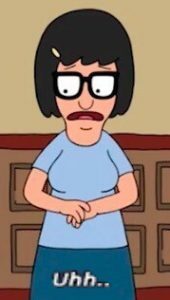 Creator Loren Bouchard is set to write. 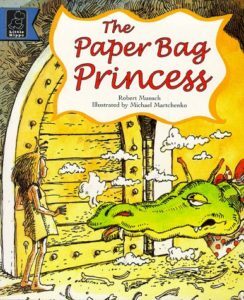 – Universal is moving forward with The Paper Bag Princess. 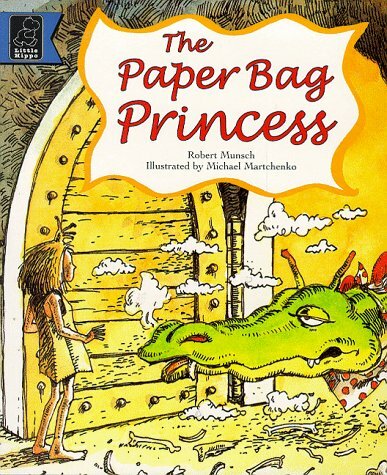 Based on Robert Munsch’s children’s book, the movie will be directed by Elizabeth Banks and will star Margot Robbie. – Phillip Noyce is set to produce/direct a pair of war features: Rats of Tobruk, written by Michael Petroni, which will follow Australian soldiers during the Siege of Tobruk in WW2, and Alive Day, written by Kathleen McLaughlin and adapted from an autobiography of an ex-US special ops soldier. – Johannes Roberts and Ernest Riera are set to write 48 Meters Down, the sequel to their 2017 movie 47 Meters Down. Roberts will also direct. – Good Universe and Burr! Productions have acquired the rights to Susan Fowler’s upcoming book about her experiences at Uber. Allison Schroeder will to adapt. – Paramount is moving forward with their live-action Dora the Explorer movie. Nicholas Stoller is set to write; Michael Bay, Andrew Form and Brad Fuller will produce.